‘Esoteric’ is the fiery warm pulse of the soul that can be felt deep within your heart. It is the spark of love and life that exists within everybody and connects everybody. We all have equal access to our soul and with the support of Universal Medicine Therapies and a choice to be with your true essence, you can reconnect to this truth. Your soul is your energetic divine blueprint. It has never been influenced nor tainted by fears, negative experiences, family , friends, society, social media, the spiritual new age, religious doctrine or education therefore it can genuinely restore you to your healthy, true,vital and happy self. ​and met for the real you, without the issue. 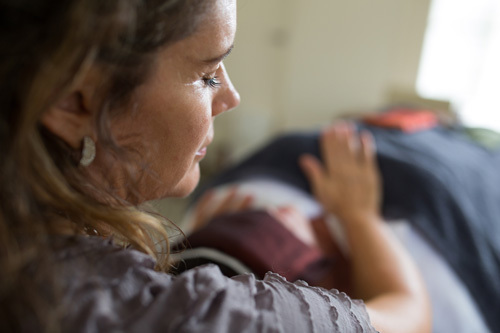 ﻿A private consultation is an opportunity for us to share in conversation to understand and observe what your body and life is reflecting back to you and most importantly to support you to connect with and express your true feelings. When we are truly met, acknowledged and listened to, we are left with a renewed sense of clarity about life and feel more equipped to deal with its challenges. Your mind and physical body are of equal importance in true healing. The body is a true marker of health and wellbeing because it is made of nature’s particles and therefore aligns to universal laws. It reveals whether the choices you are making about food, exercise, sleep, work, leisure time and relationships are supportive and true for you or working against you and therefore requiring further investigation.. 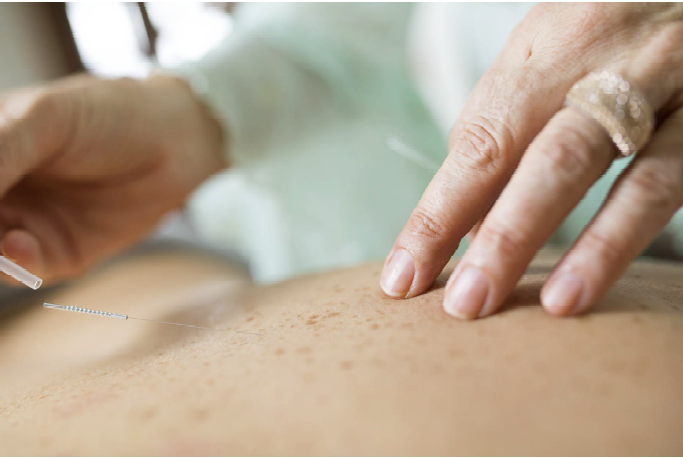 This fine needling technique supports people with a range of symptoms and ailments to surrender to the natural healing ability of the body. Detox programs are available. 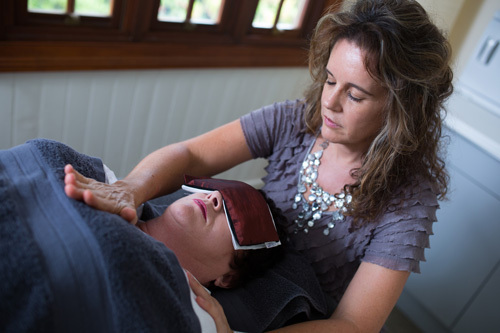 Belinda Jane Hodgson offers deeply stilling Sacred Esoteric Healing sessions as well as the Fiery Kidney Massage and Energetic Facial Release. Sessions are generally 1 hour in length. A private consultation is an opportunity for us to understand and observe what your body and life is reflecting back to you. Couples and Relationship sessions are also available. Your relationship with yourself, others and your true light. ~ Natalie Benhayon, Universal Medicine.